Digital Gauges, Trip Computers, Performance Monitors, X-Gauges & Scan Tool. 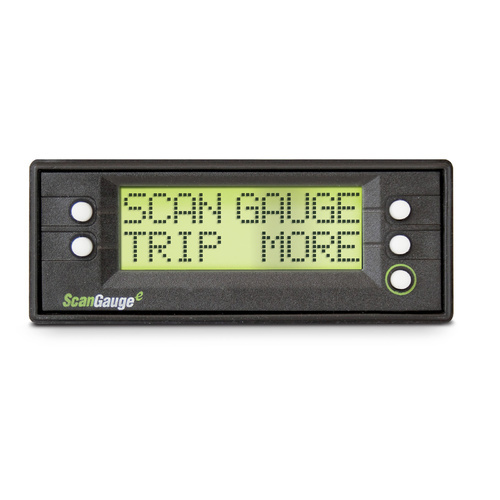 Display current operating conditions with built-in Digital Gauges and the exclusive X-Gauge technology. Measure vehicle performance over short periods of time, distance and acceleration with the all-new Performance Monitor. Use multiple built-in Trip Computers with automatic trip-start feature. 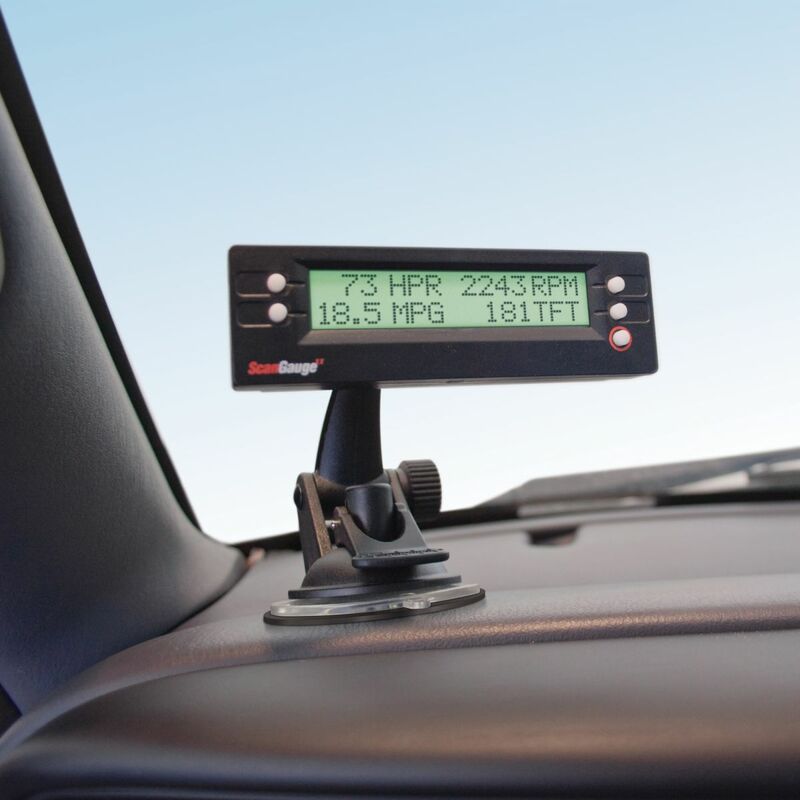 Keep track of everything from fuel cost, to distance traveled, and everything in between. 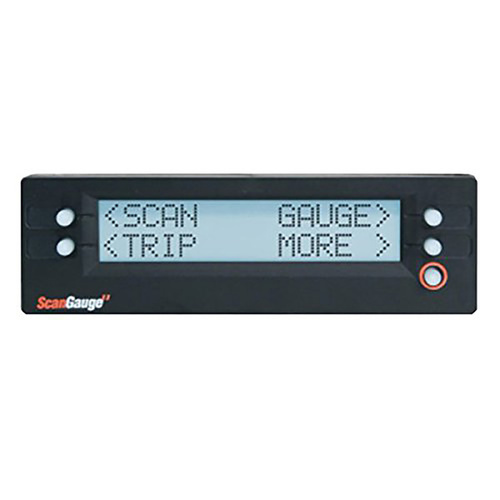 ScanGauge will check for, display and clear both captured set and pending trouble codes. You can view the condition that were present when the problem occurred. Monitor, track & Log engine, trip and fuel data. Diagnose trouble codes. Installs in minutes with no tools or batteries required! 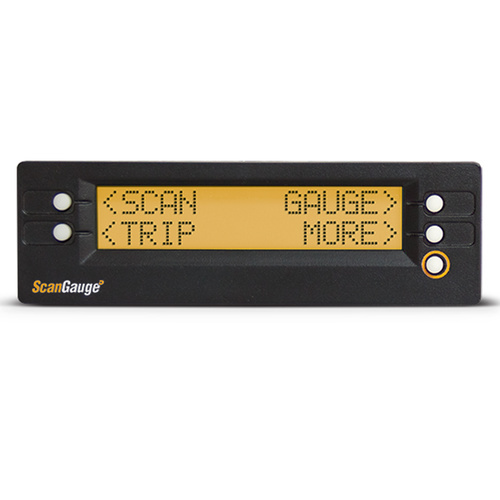 Find X-Gauge commands to add programmable vehicle specific gauges for your vehicle. Find suitable ScanGauge for large diesel powered vehicles such as diesel rigs, trucks, buses and other agricultural and mining machineries.